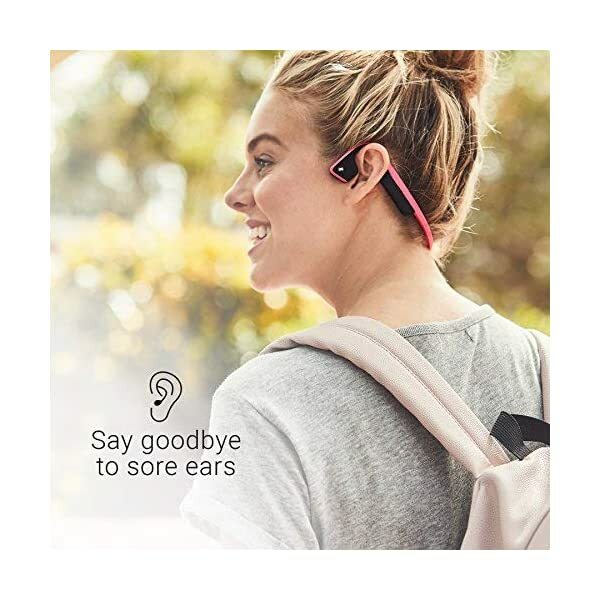 EXCLUSIVE PACK – Includes Trekz Titanium wireless bone conduction headphones and a pack of Brilliant Reflective strips. 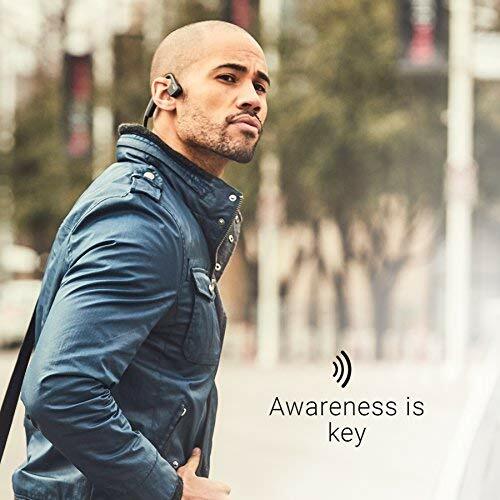 The OpenFit headphone design ensures ears remain open for situational awareness, while reflective strips make drivers aware of you. 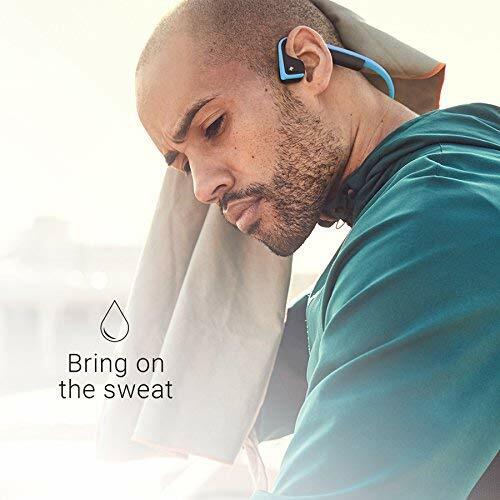 DESIGNED FOR LONG-TERM WEAR – Trekz Titanium wrap around headbands are lightweight, flexible, and sweatproof to ensure comfort during extended wear. Combined with long battery life, this compact fit allows you to enjoy continuous use for up to six hours. 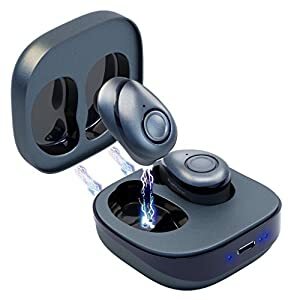 BLUETOOTH CONNECTIVITY – Modern wireless headphones with Bluetooth v4.1 connectivity and convenient multipoint pairing, these are compatible with your iOS and Android Bluetooth-ready smartphones or tablets and Mac and PC computers and laptops. 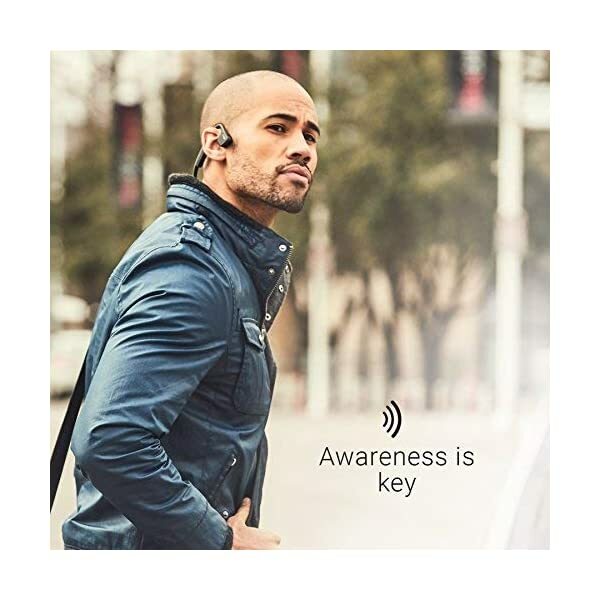 This exclusive pack of awareness products includes AfterShokz Trekz Titanium headphones and one pack of Brilliant Reflective stick-on safety strips. 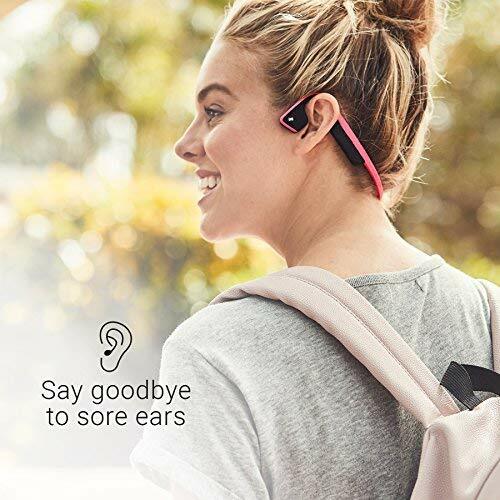 Bone conduction technology delivers music through your cheekbones, ensuring ears remain completely open to hear ambient sounds. 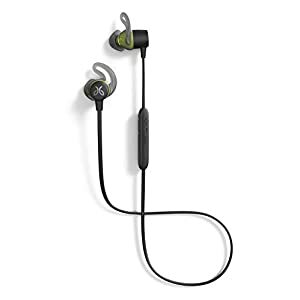 Titanium wraparound headband is lightweight and flexible for durability and portability. OpenFit design ensures maximum situational awareness and comfort during long-term wear. PremiumPitch guarantees a premium audio experience, including wide dynamic range and rich bass. 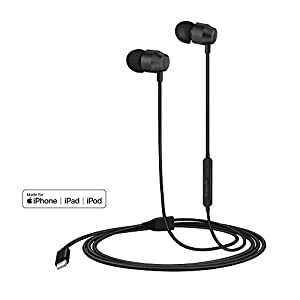 Wireless Bluetooth 4.1 connectivity and convenient multipoint pairing. LeakSlayer technology significantly reduces natural sound leakage. 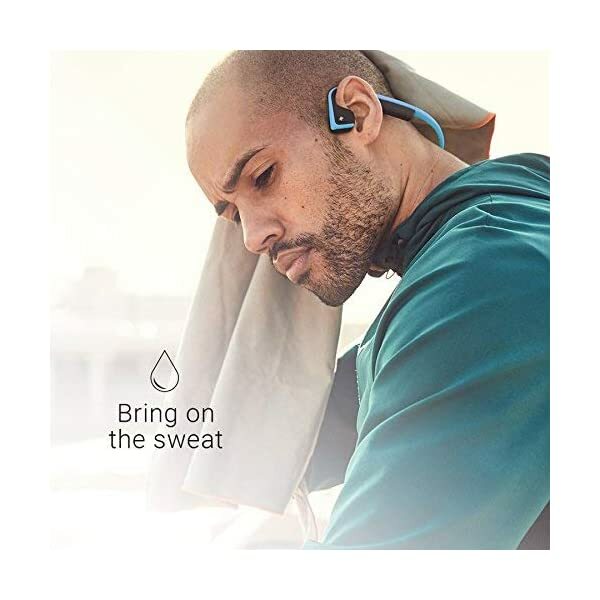 IP55 certified to repel sweat, dust and moisture, from workouts to wicked weather. 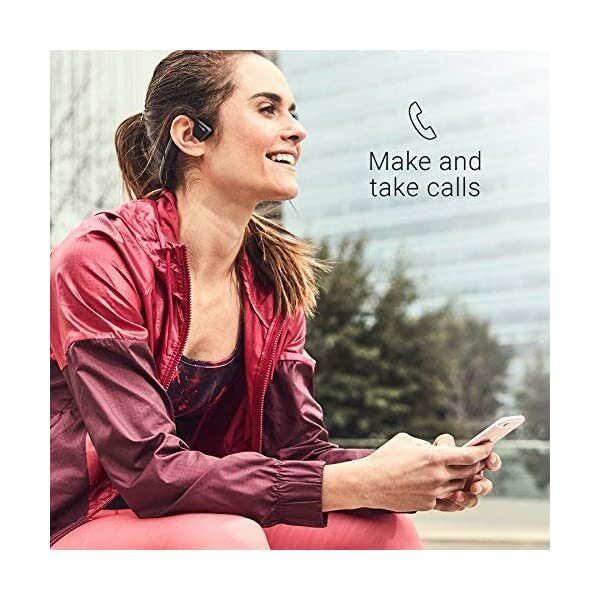 Enjoy six hours of continuous music + calls on a single charge. EQ presets boost bass and reduce vibration on-the-go. 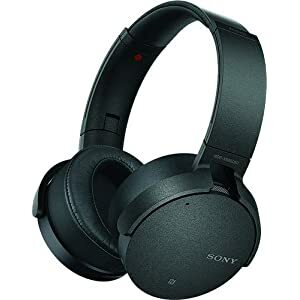 Dual noise canceling microphones exclude surrounding noise, effectively enhancing speech. Audrey Says voice prompts guide users through power, pair, play and talk. Brilliant Reflective strips ensure your favorite clothing and gear is highly visible to drivers up to 2 football fields away. Easy application to any nighttime workout essentials. 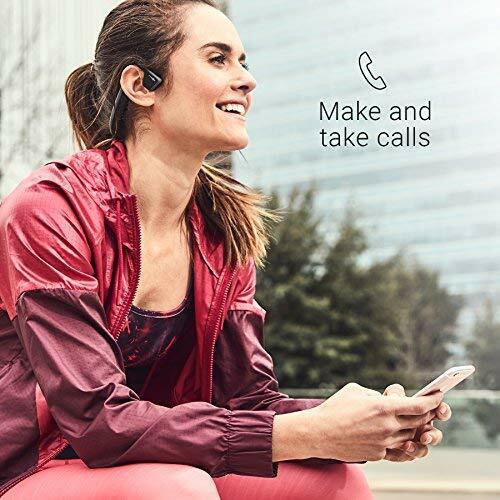 QUALITY SOUND – Innovative AfterShokz headphones combine PremiumPitch technology for wide dynamic range and rich bass, LeakSlayer technology to reduce natural sound leakage, and dual-noise canceling mics to ensure a premium, on-the-go audio experience. 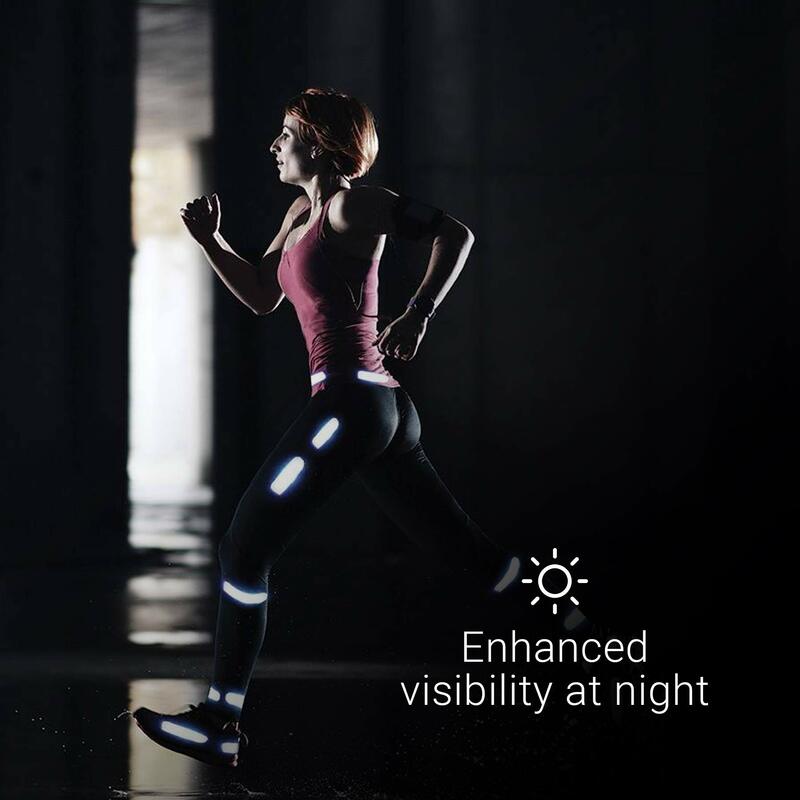 VISIBILITY ON-THE-GO – Brilliant Reflective strips easily adhere to bikes, helmets, shoes,and more. Designed to be visible from up to 500+ feet at night and blend into clothes and gear during the day. Made with durable 3M Scotchlite Reflective Material.